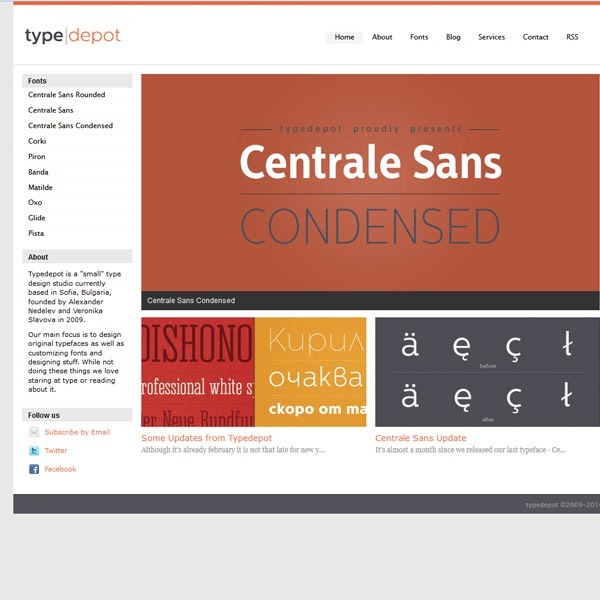 Typography is a crucial part of any website design, or in fact any print design project. 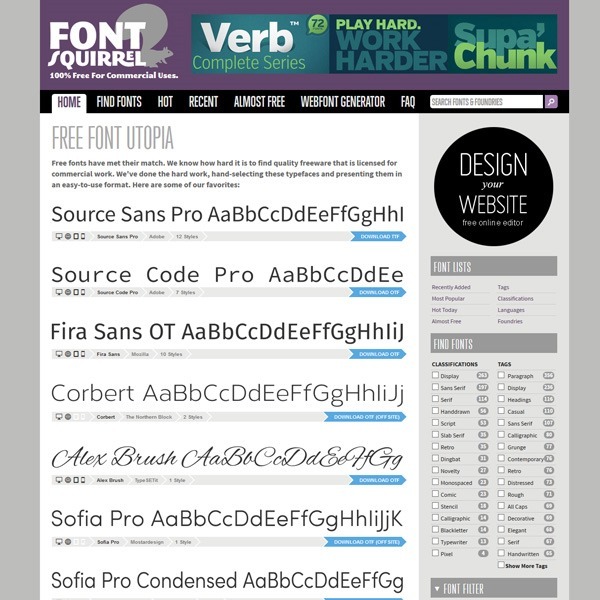 A good font selection and the right font combination can certainly make or break a design. 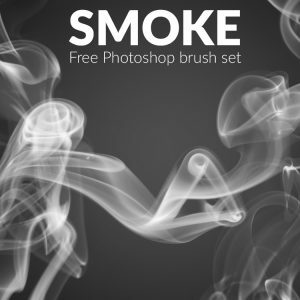 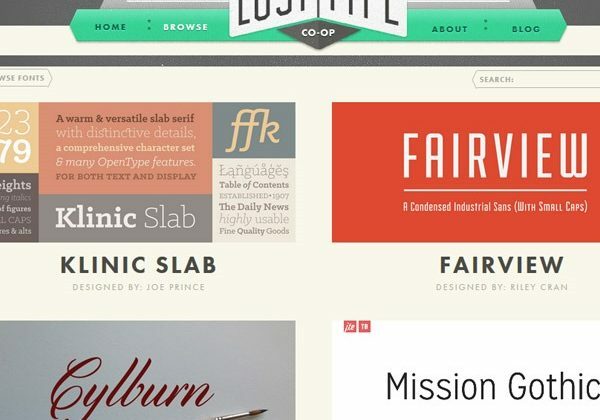 This blog post is a showcase of the very best sites for picking up some amazing free fonts to download and use in commercial and personal design projects. 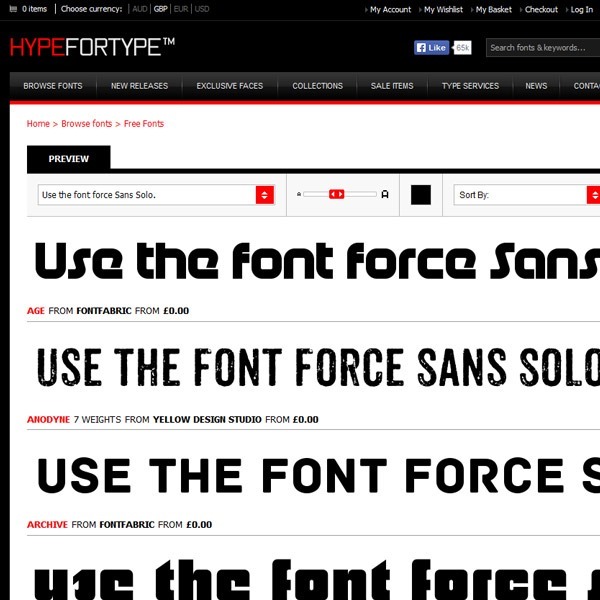 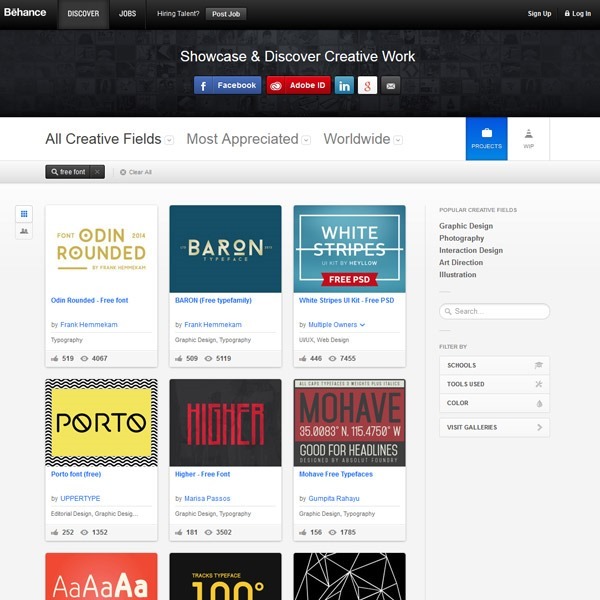 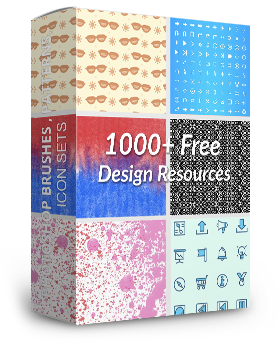 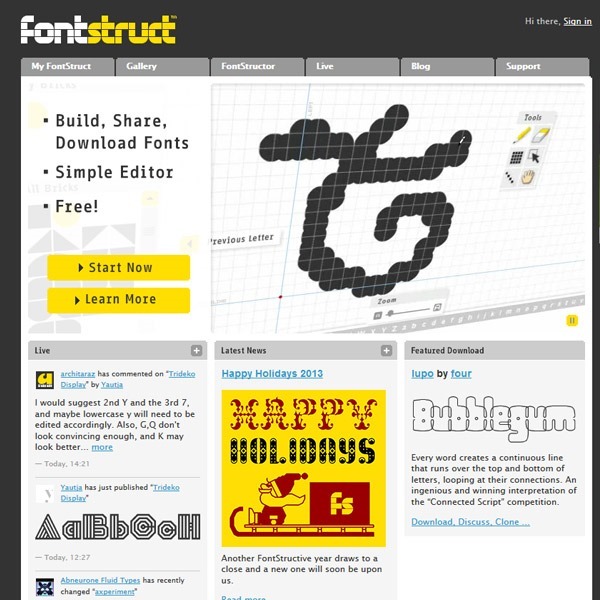 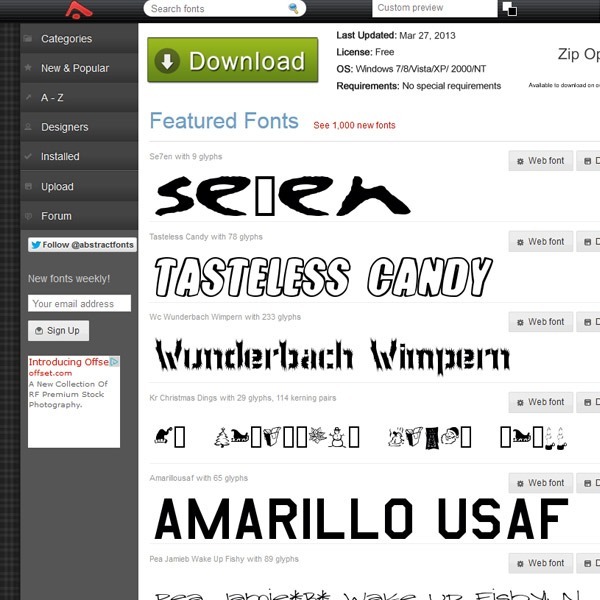 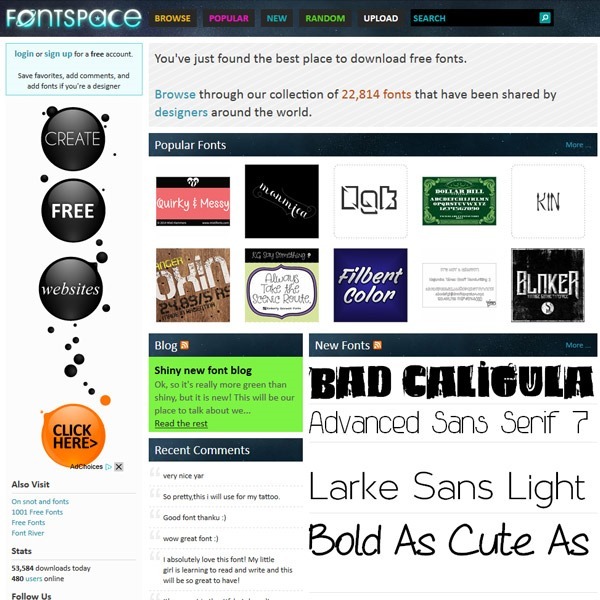 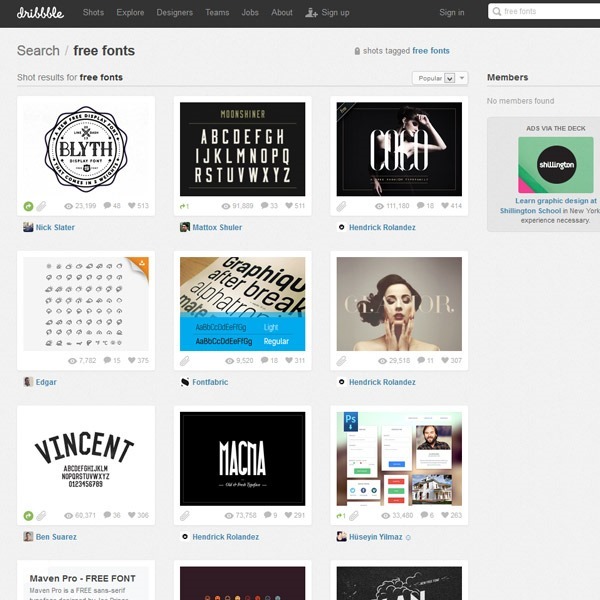 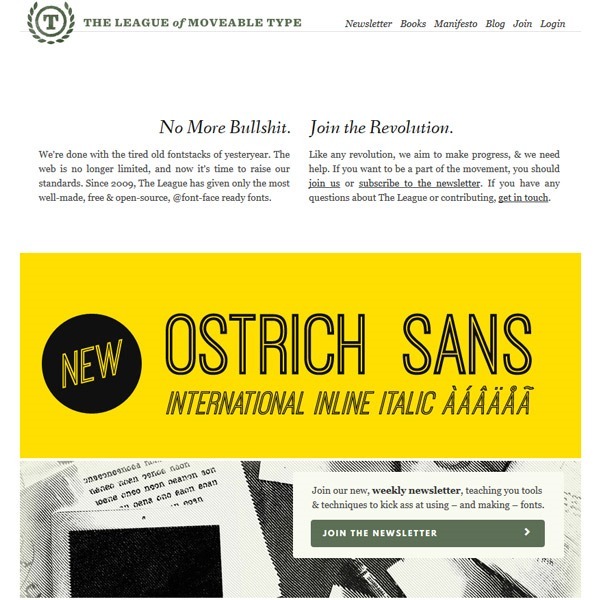 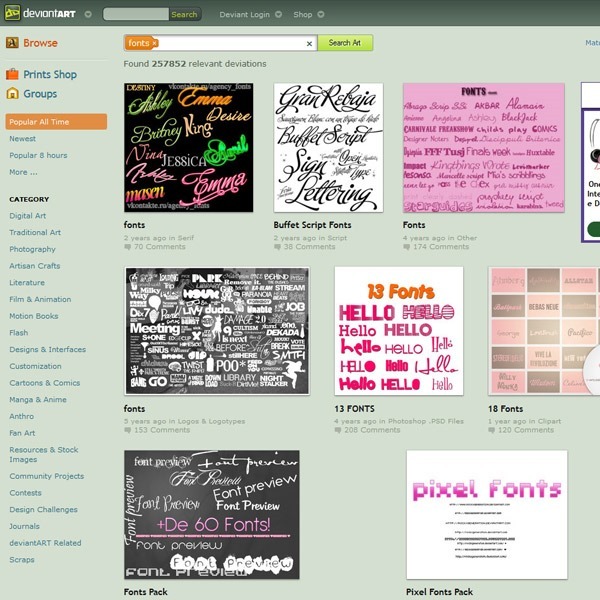 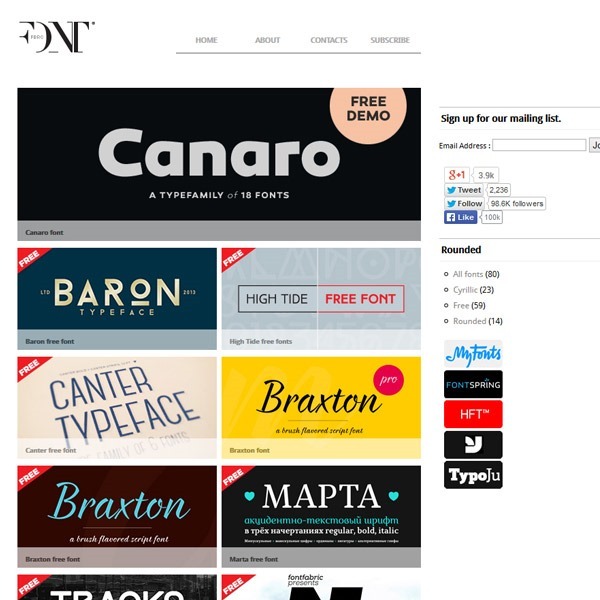 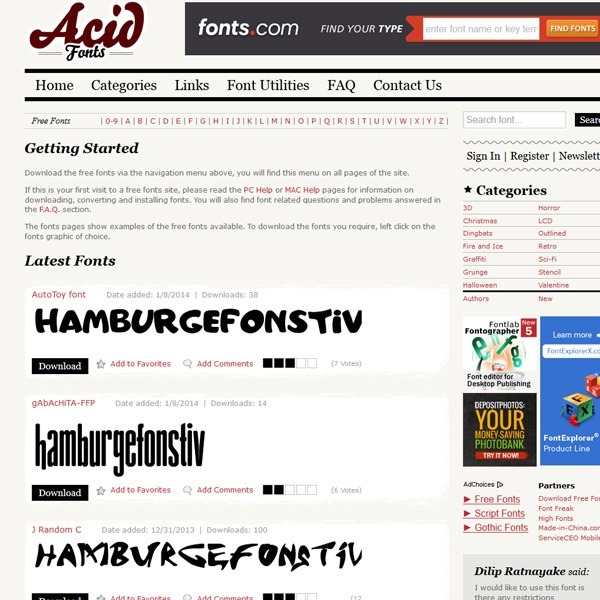 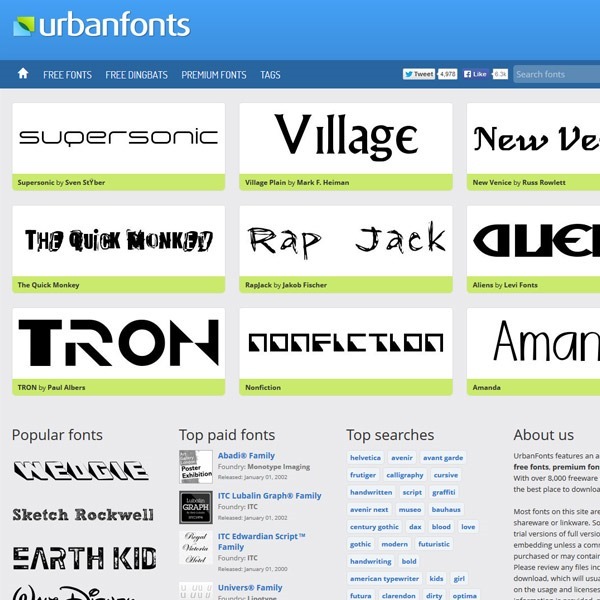 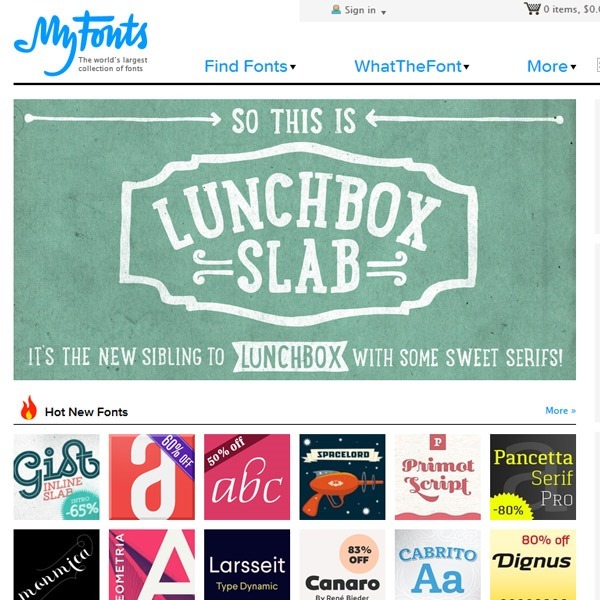 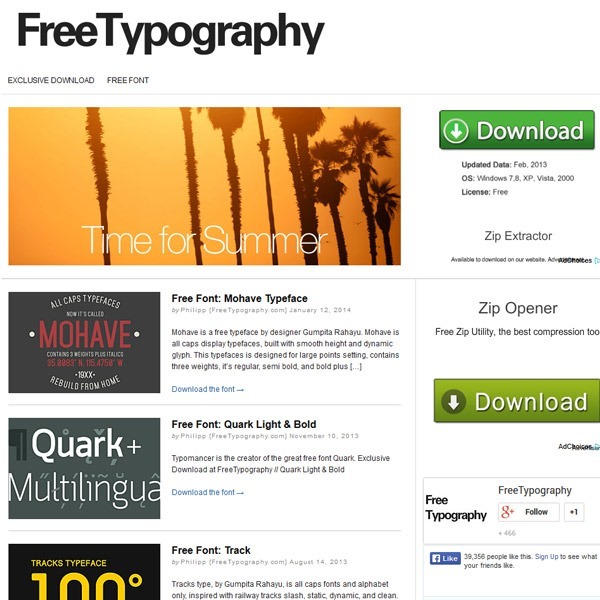 We believe we have included the very best sites for finding free fonts. 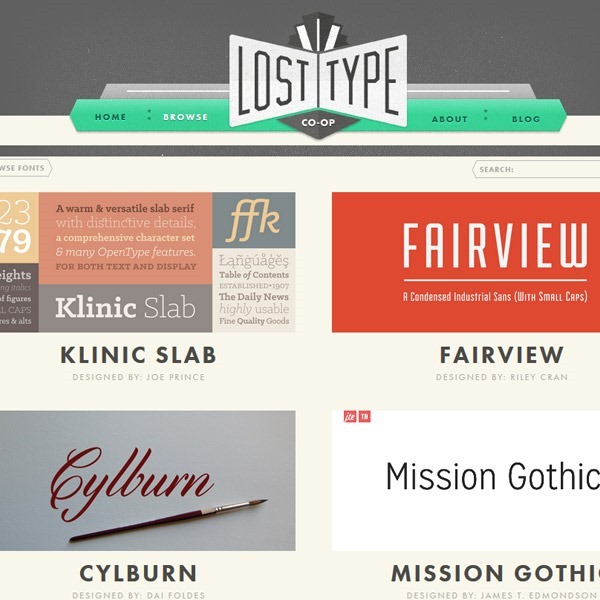 Please feel free to share any additional sites you feel we may have not included within the roundup. 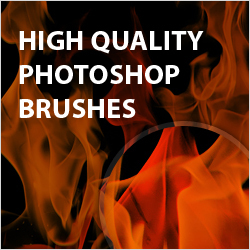 Yes its a good one, UK is really best for webdesign and Cheap UK SEO services, the industry is really increasing daily and surpassing a lot of other countries in terms of online marketing. 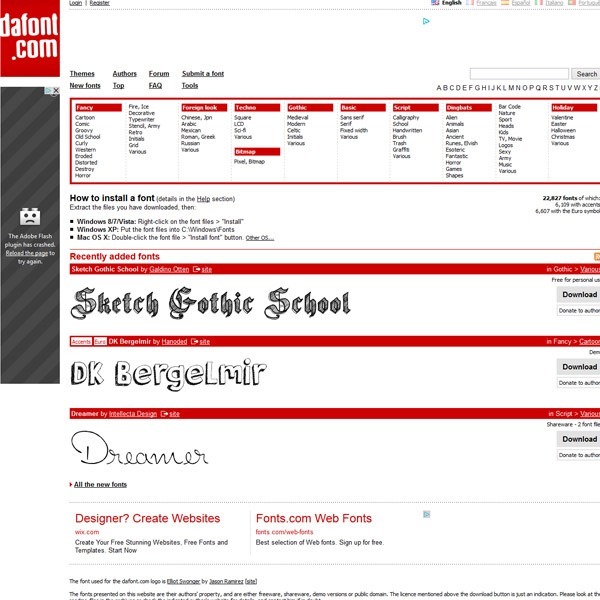 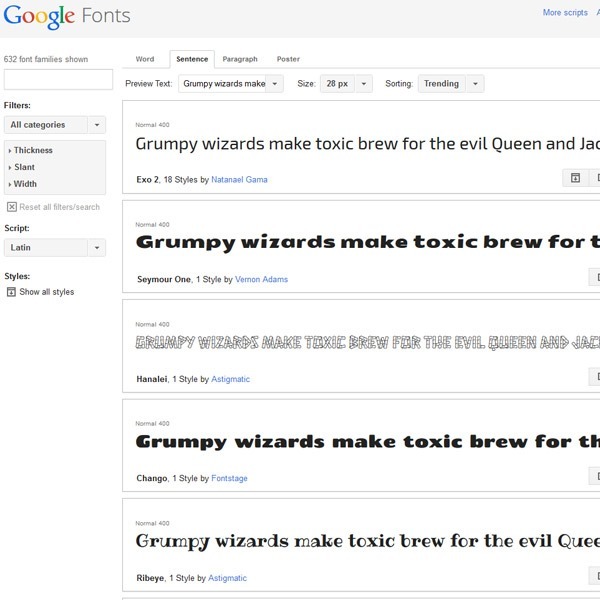 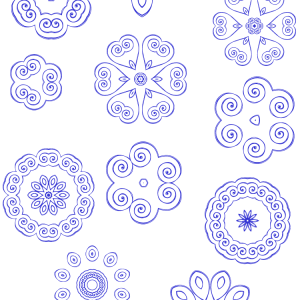 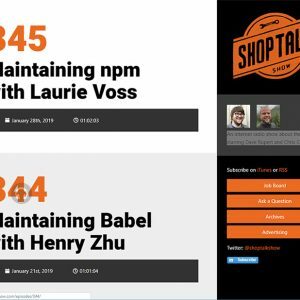 I was searching for something like this for it suggests a lot of fonts like this websites font dojobsonline thanks for sharing keep sharing such useful stuff. 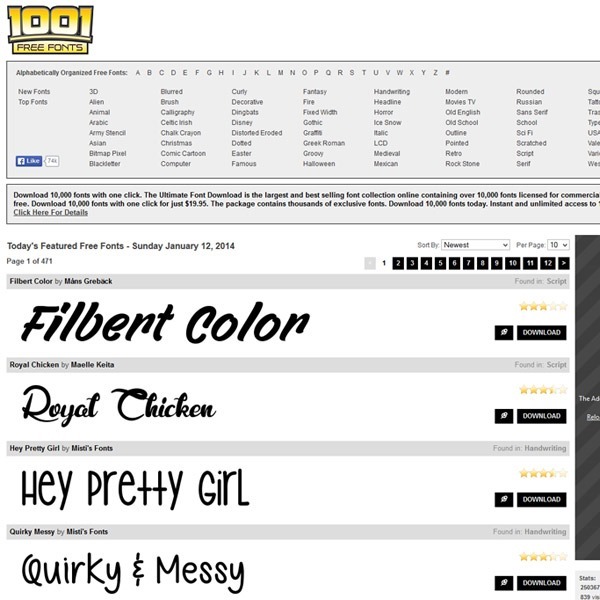 Good job keep up the good work.